Careers - ACI Services, Inc. 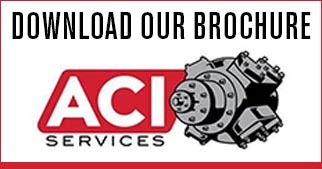 Consider starting an exciting career with ACI—the compression experts! Questions? Please call (740) 435-0240.